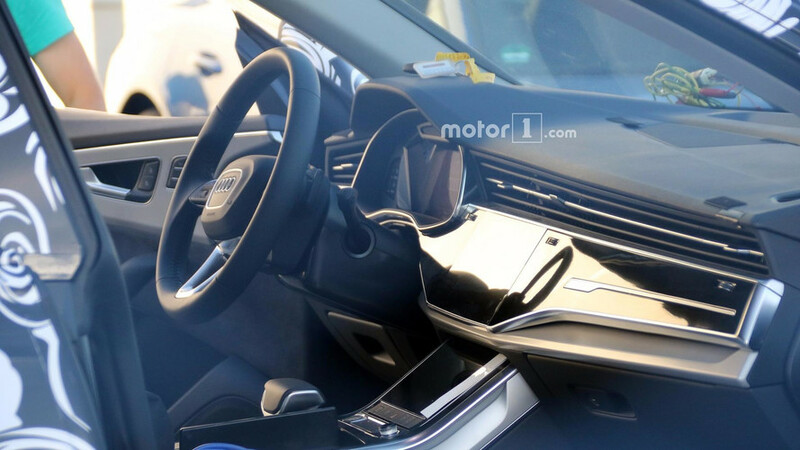 It looks like the range-topping crossover will get the PHEV treatment, too. 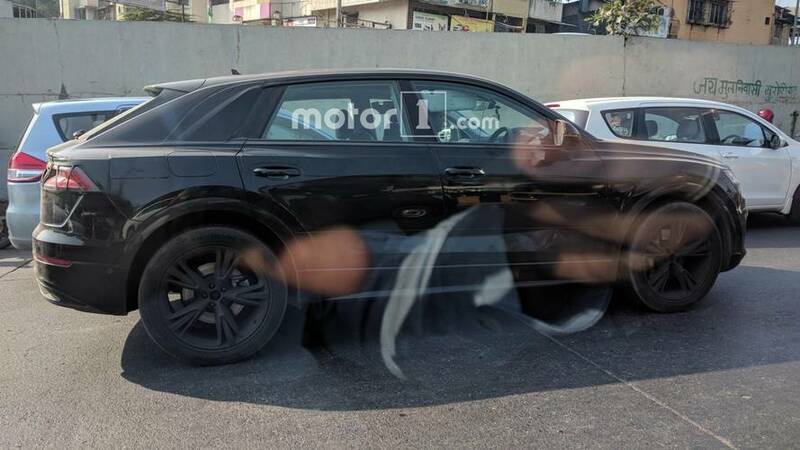 It's a great look at the rear end of both upcoming models. 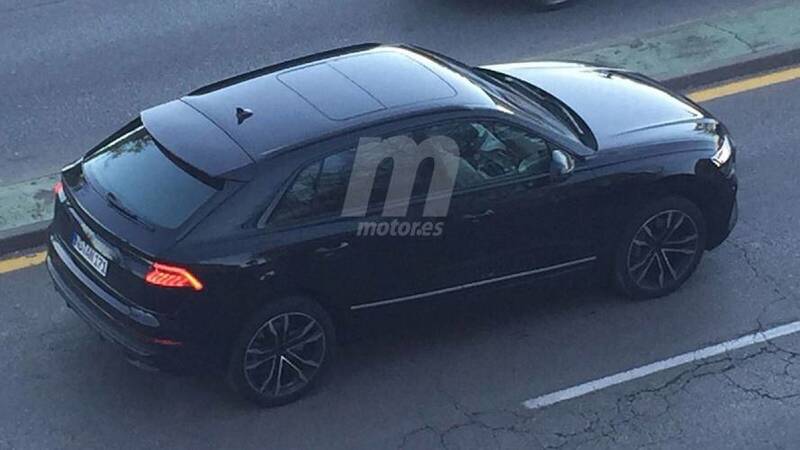 That thing has a twin-turbo V8 under the hood. 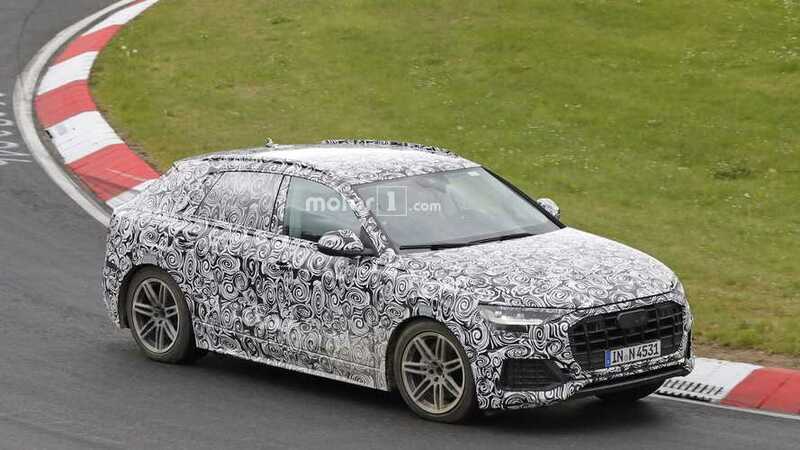 Several prototypes of Audi Sport's coupe-SUV were spotted working hard at the 'Ring gym. 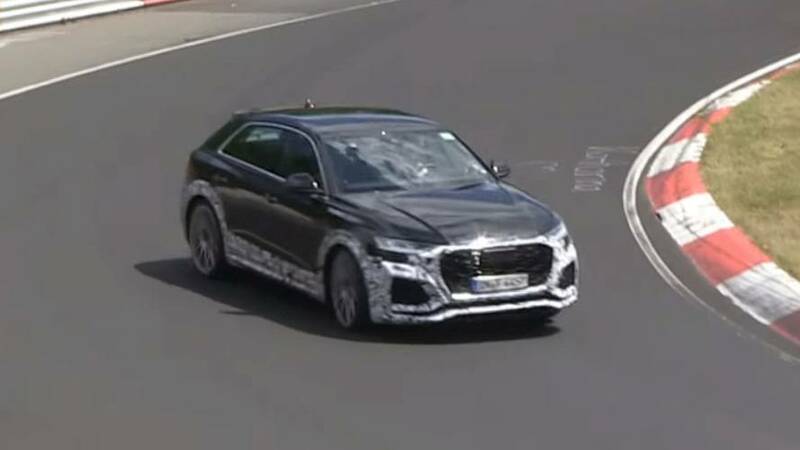 It turns out you can almost drift a 5,500-lbs SUV. My, what big exhausts you have. 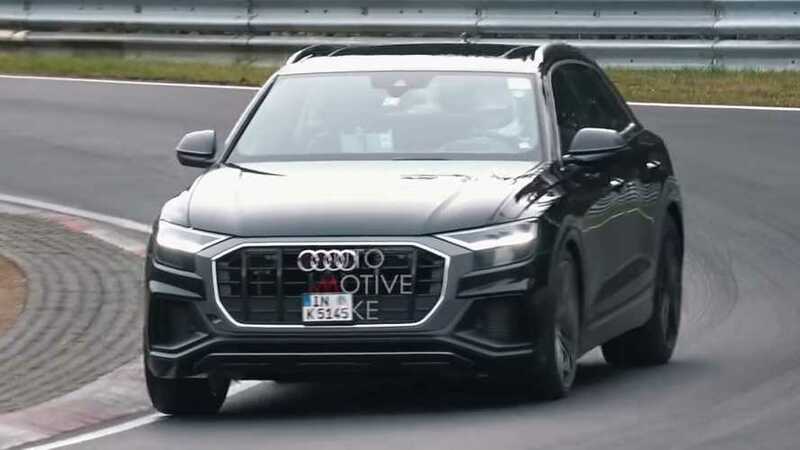 Several Audi SQ8s are spied lapping the Nordschleife in this short clip. 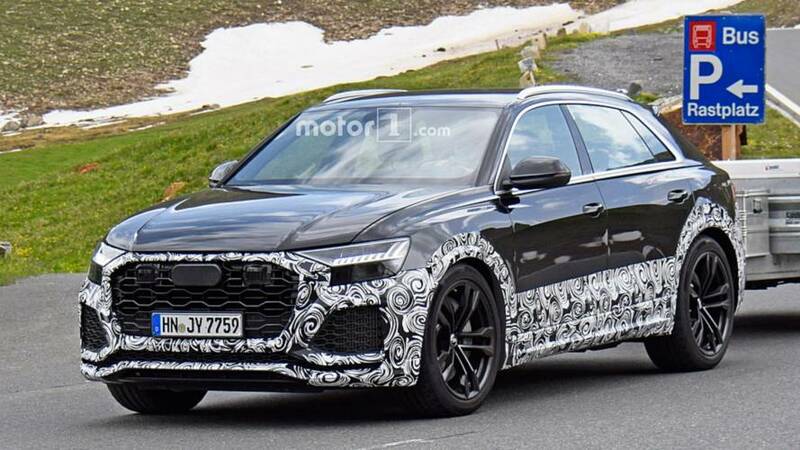 The performance SUV could have as much as 470 horsepower on tap. 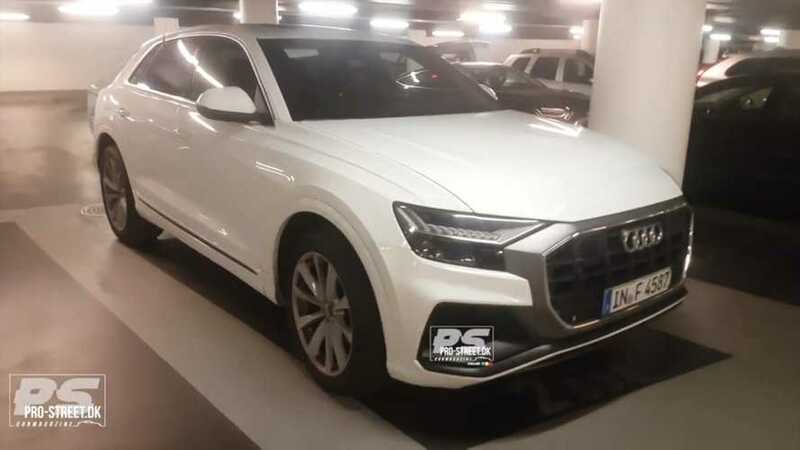 The Q8 is already stylish, and the RS version adds some menace to its suave appearance. 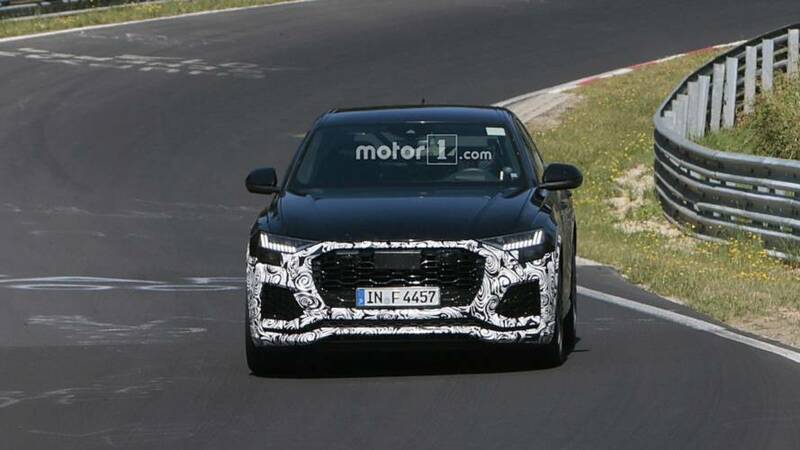 The performance SUV looks aggressive – even underneath all that camouflage. 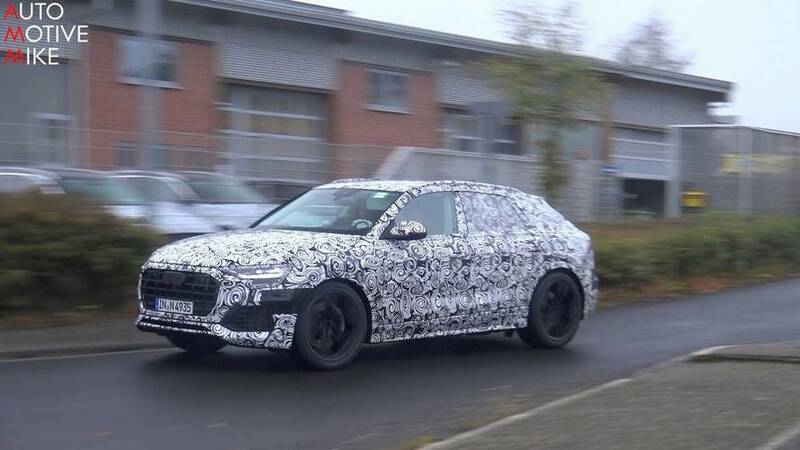 It's the first RHD prototype of the Q8 we've seen. 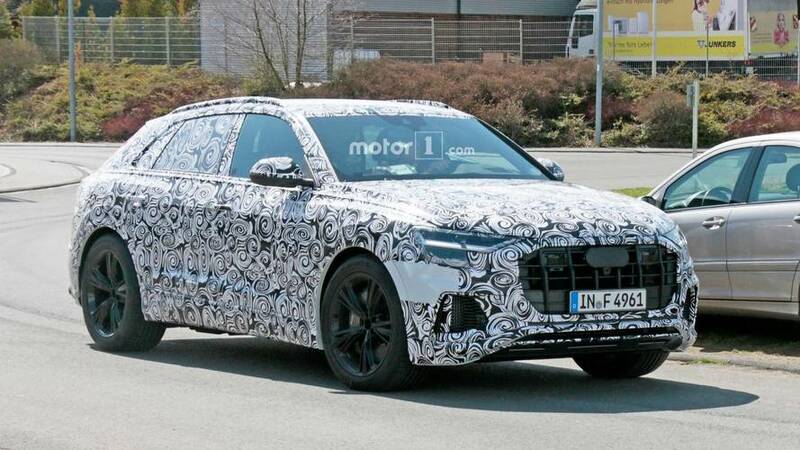 Best spy shots so far allow us to see Audi's flagship SUV with very little camo. 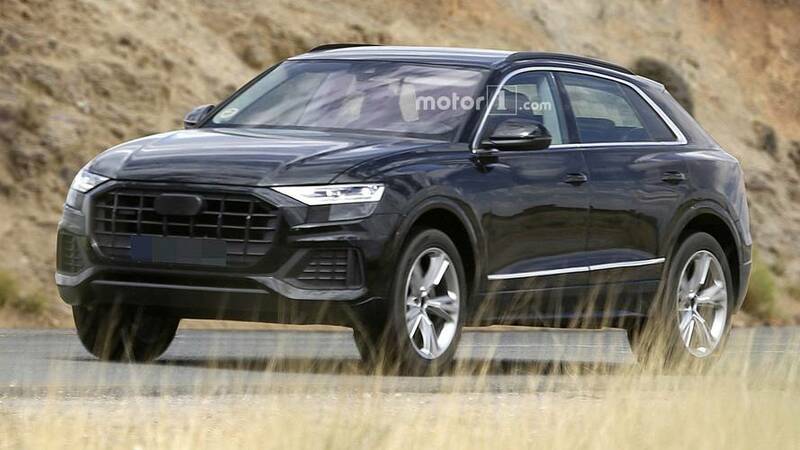 The SUV shares a striking resemblance to the Lamborghini Urus. 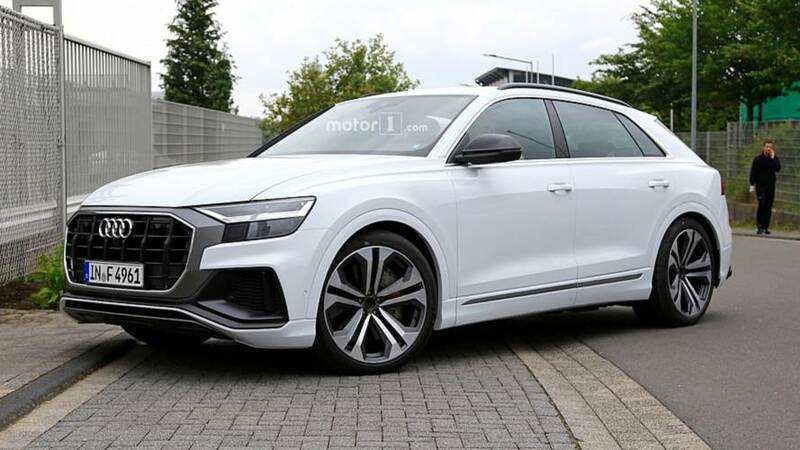 How many will be taking the Q8 to the Green Hell? 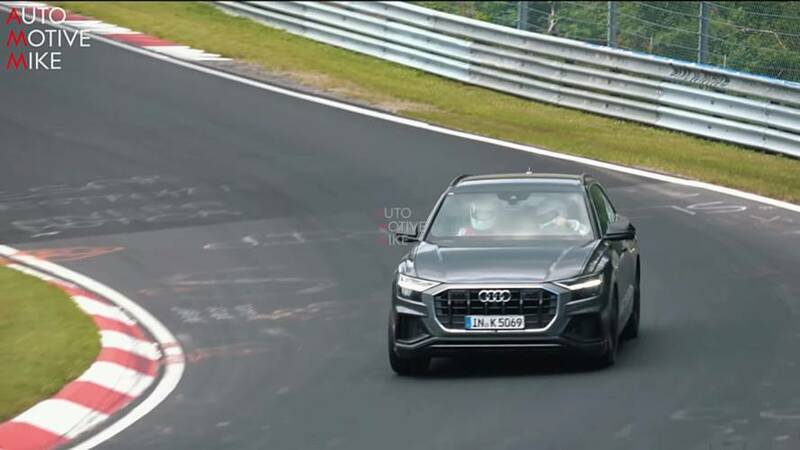 Close to zero, but the Nordschleife is very important during the prototype testing phase. 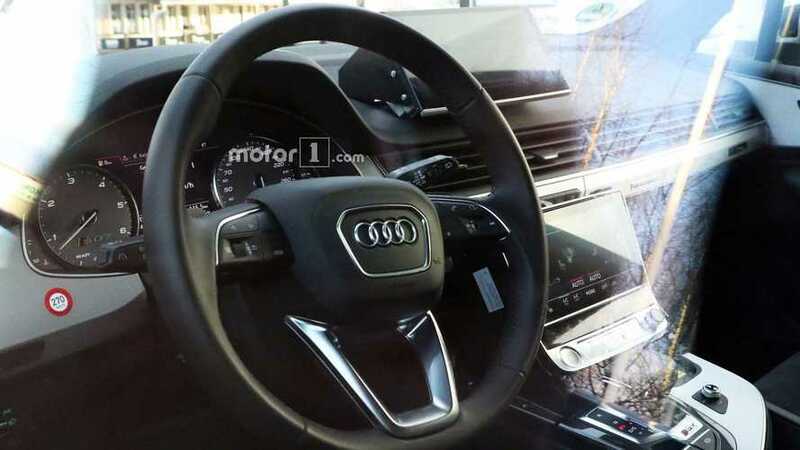 If you are a fan of the new A8's interior, you're probably going to like the Q8's cabin as well. Getting ready for a debut next year. 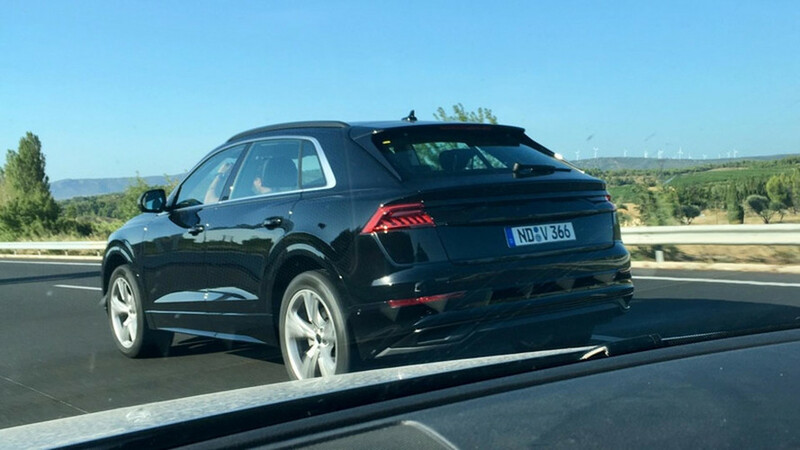 Seeing a big SUV on the 'Ring still feels weird, doesn't it? 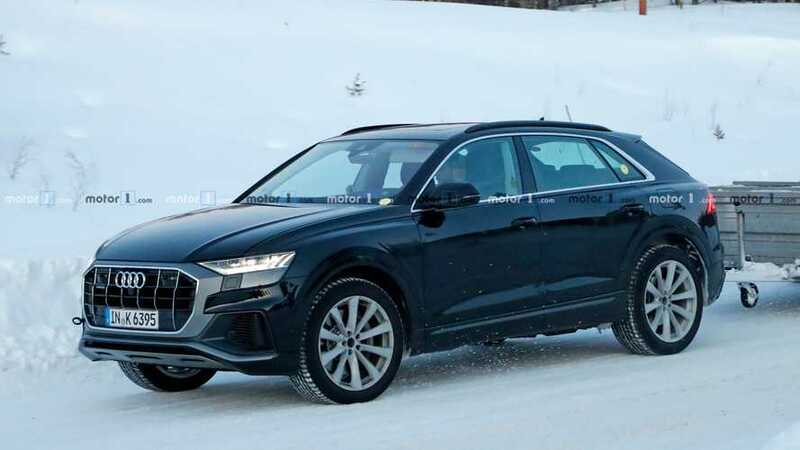 The top dog in Audi's growing SUV family reveals some of its secrets.